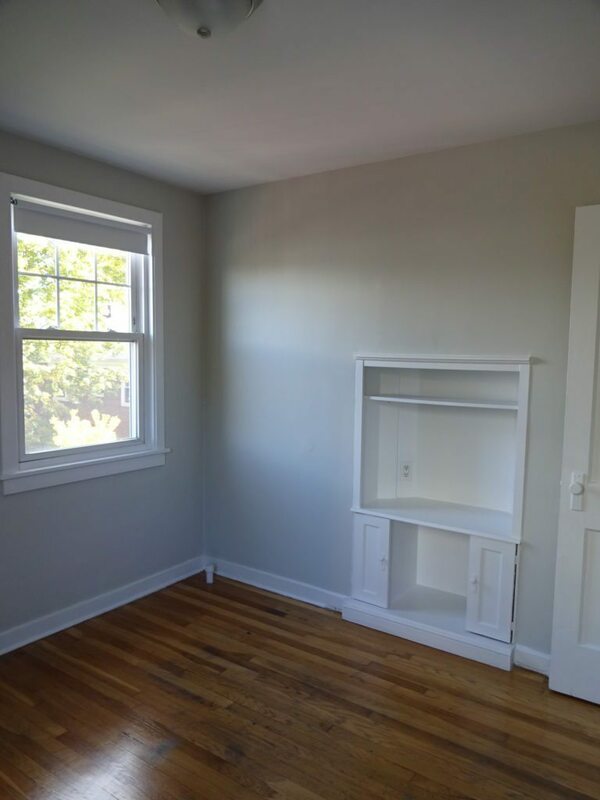 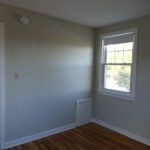 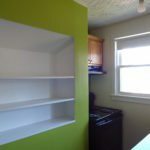 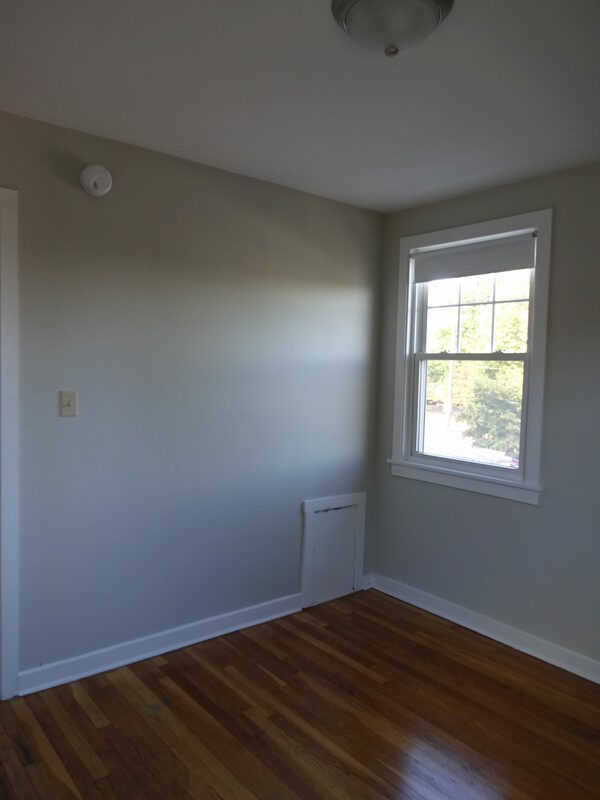 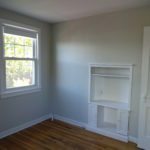 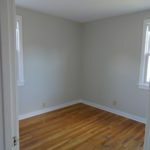 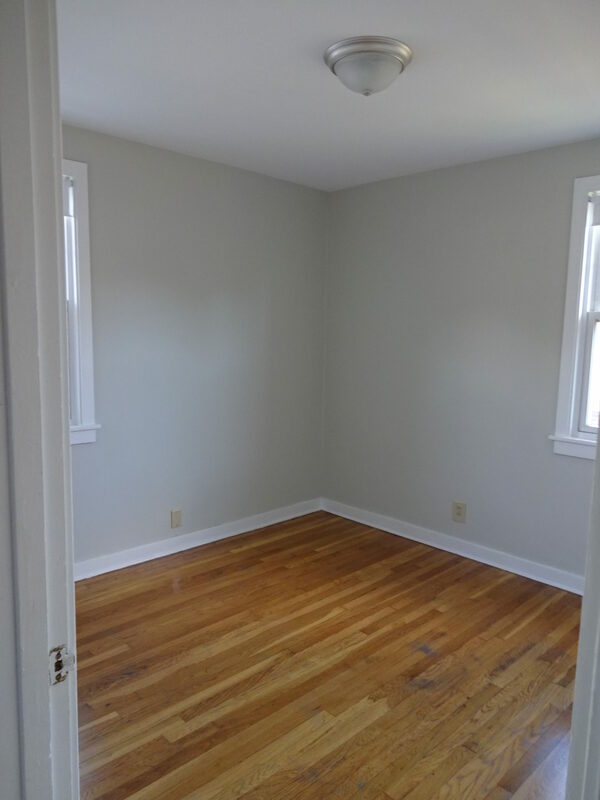 Newly renovated second floor one bedroom apartment in the heart of Portland’s popular East End neighborhood, located just steps away from the Eastern Promenade! 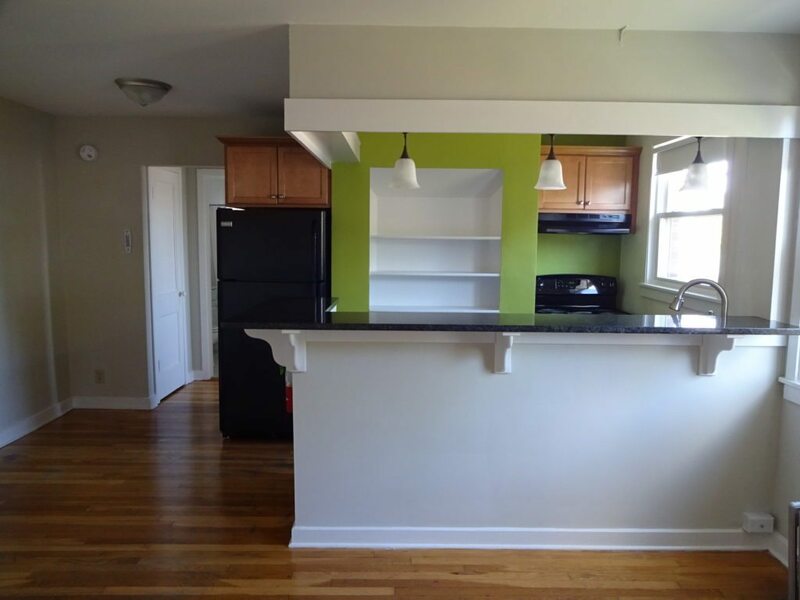 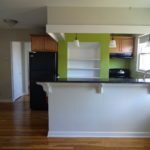 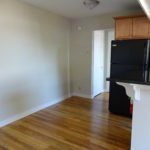 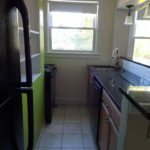 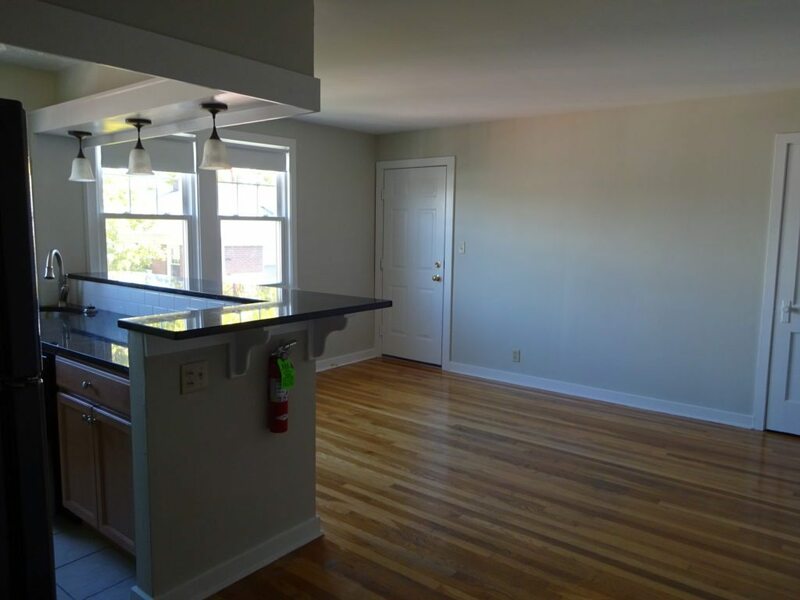 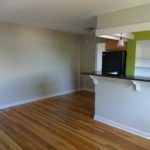 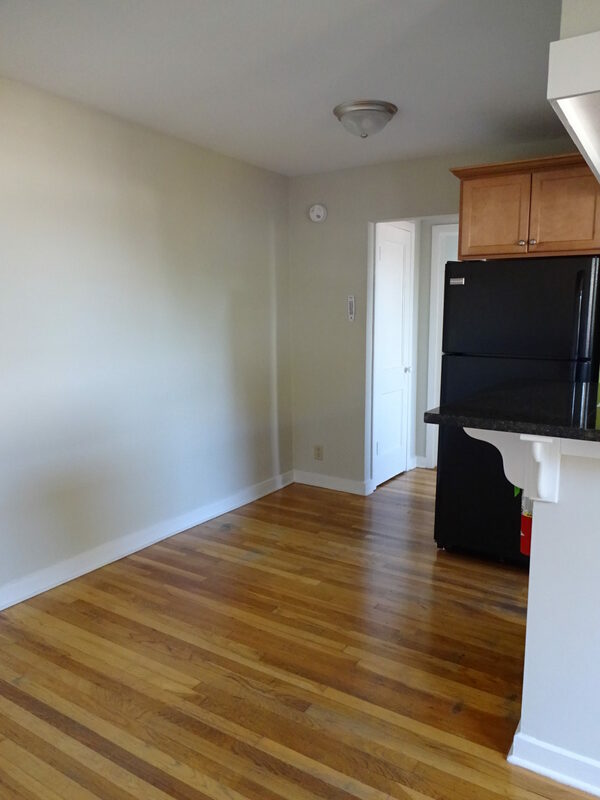 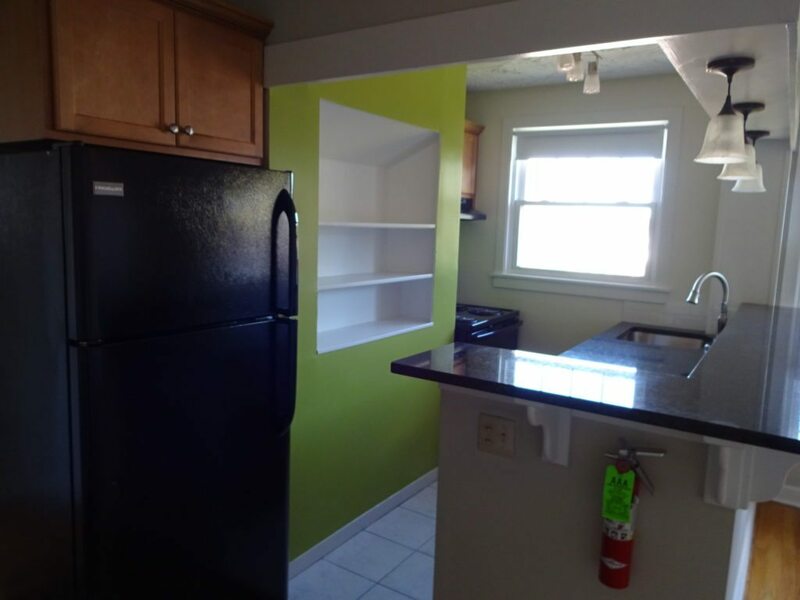 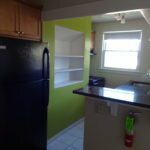 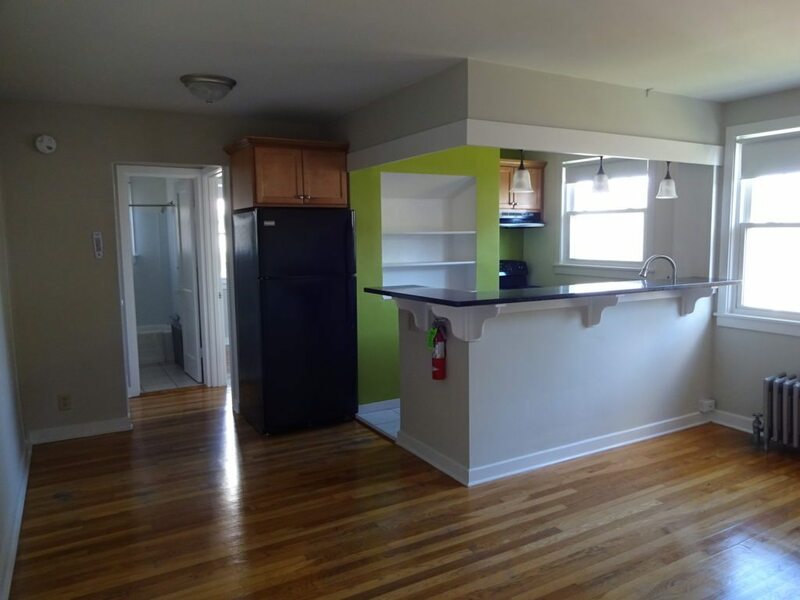 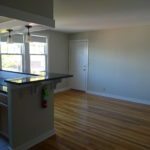 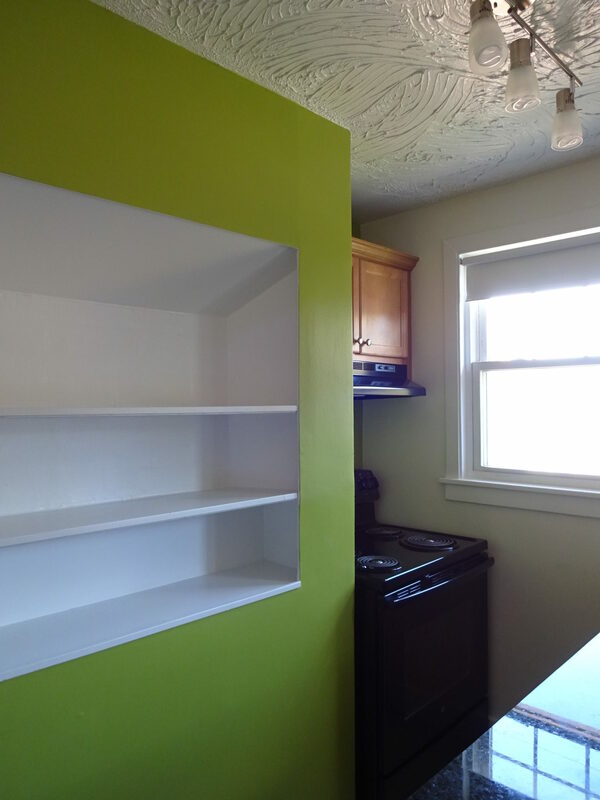 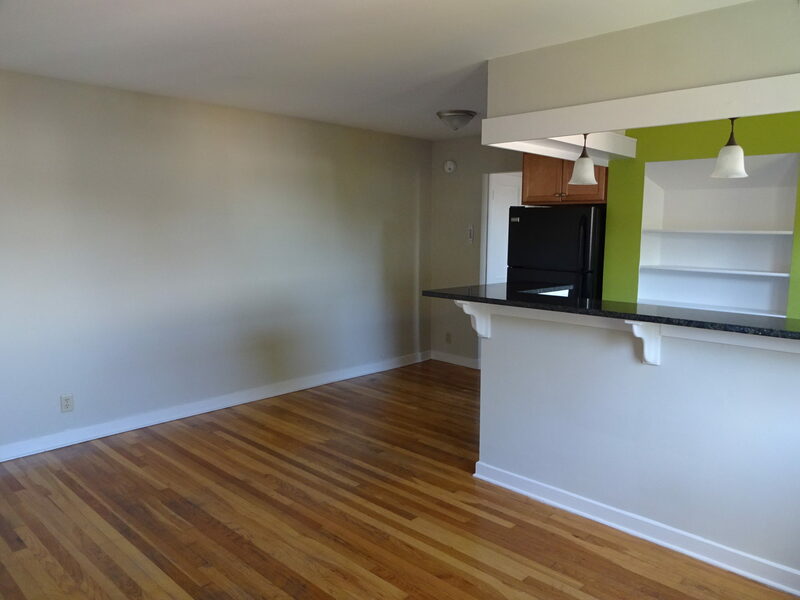 This apartment features an open Kitchen with new appliances, including a dishwasher, granite countertops and breakfast bar! 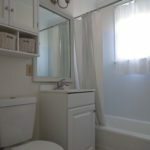 Bathroom has tile new tile flooring and plenty of storage. 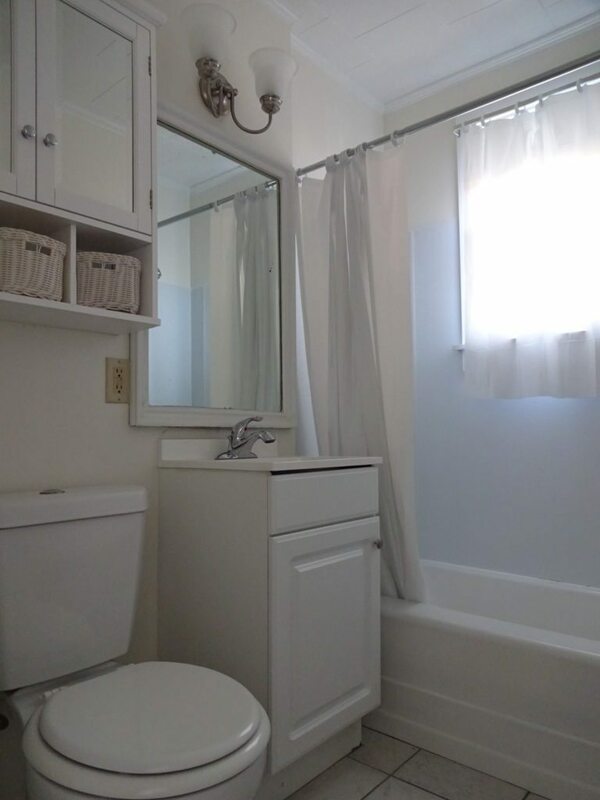 Rent includes heat, hot water and a storage unit. 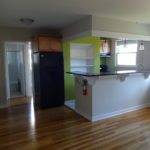 Coin-op laundry in the basement. 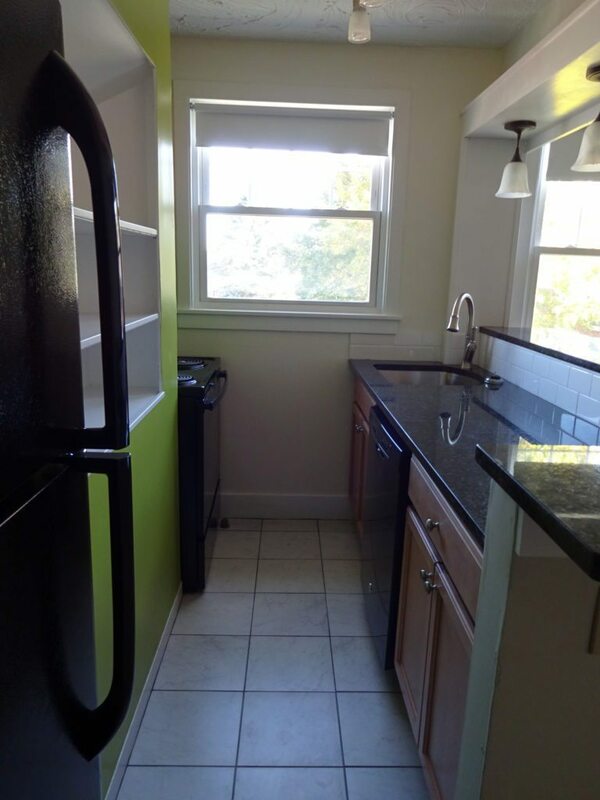 One off-street parking spot is available for an additional $50/month.